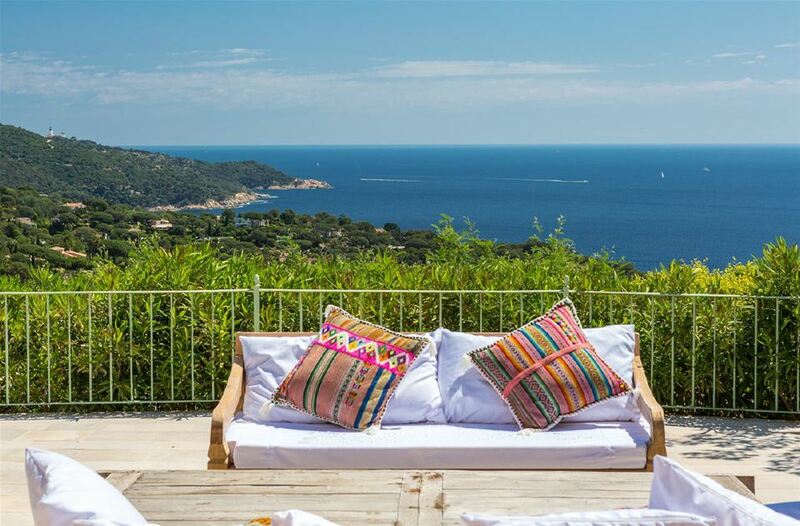 A wonderful property with magnificent sea views, located only a few meters from the beach in the beautiful Ramatuelle. 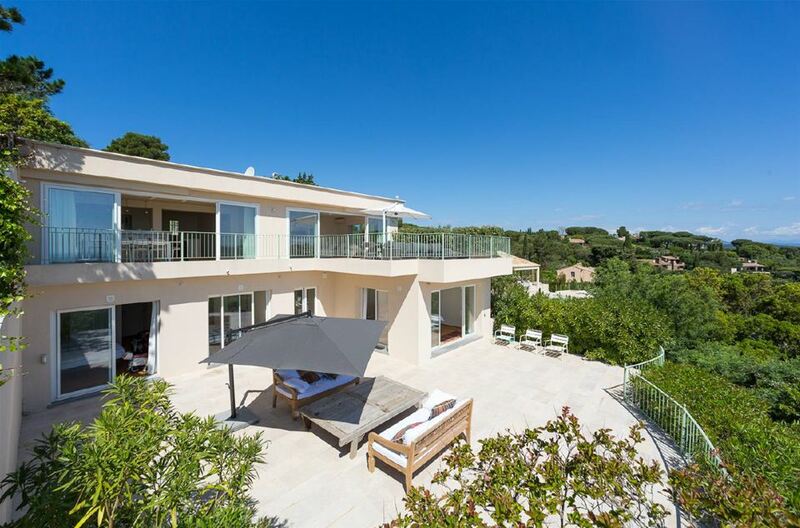 This is a modern style villa is on two floors, set in a land of 1,300m² with a heated swimming pool. 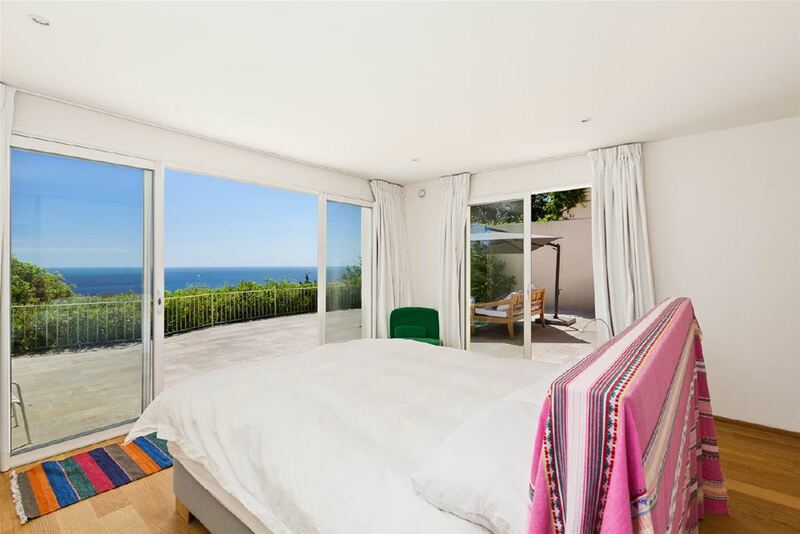 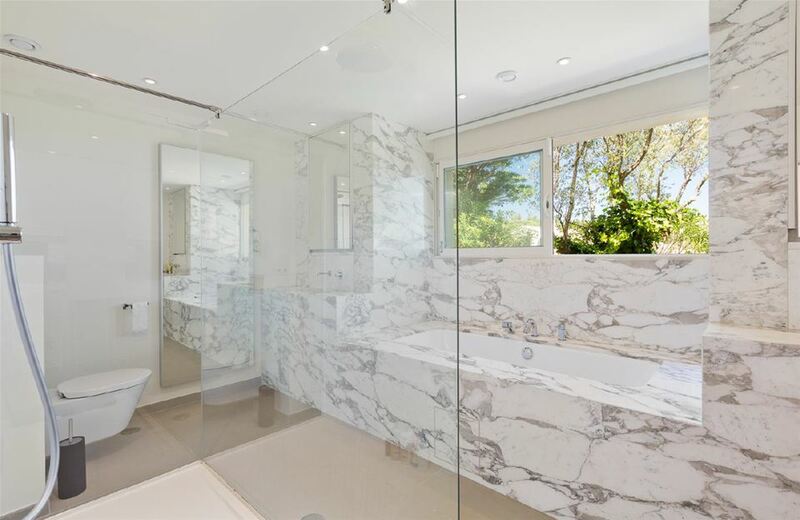 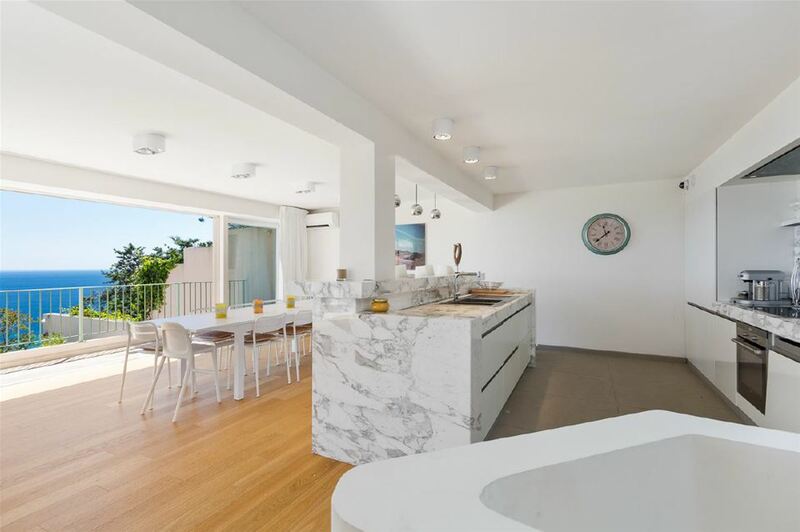 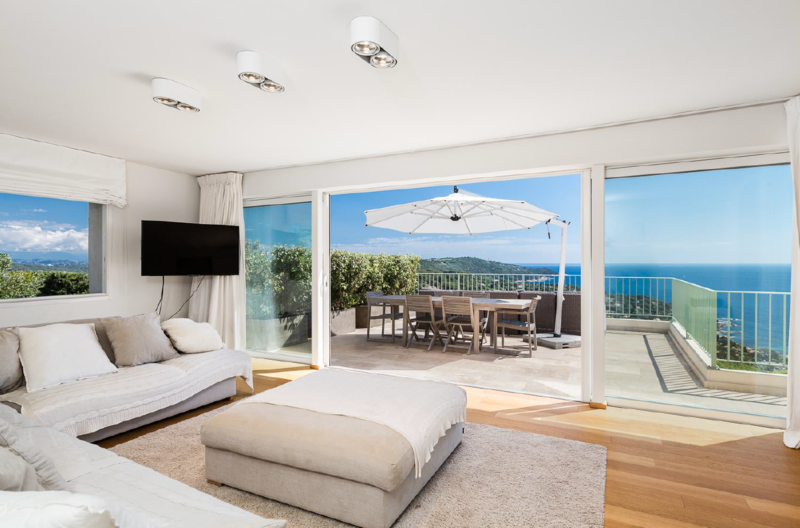 The house consists of a fabulous living and dining room that leads to a terrace with fantastic views, a kitchen, laundry room, guest toilet and six bedrooms with bathrooms or shower rooms.